Christmas 2018 in Mae-la camp was amazing. 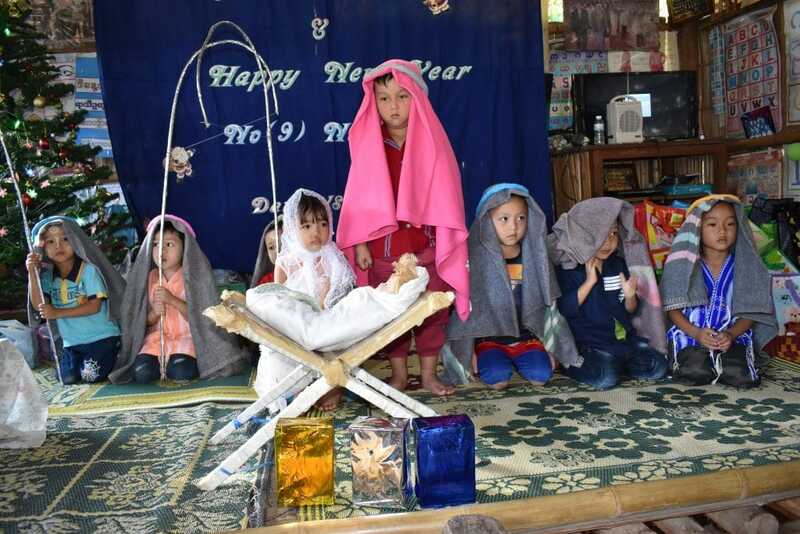 This year 1700 preschool children plus another 200 who invited themselves, plus 120 middle school children plus 107 teachers and staff all celebrated Christmas in the camp in December. 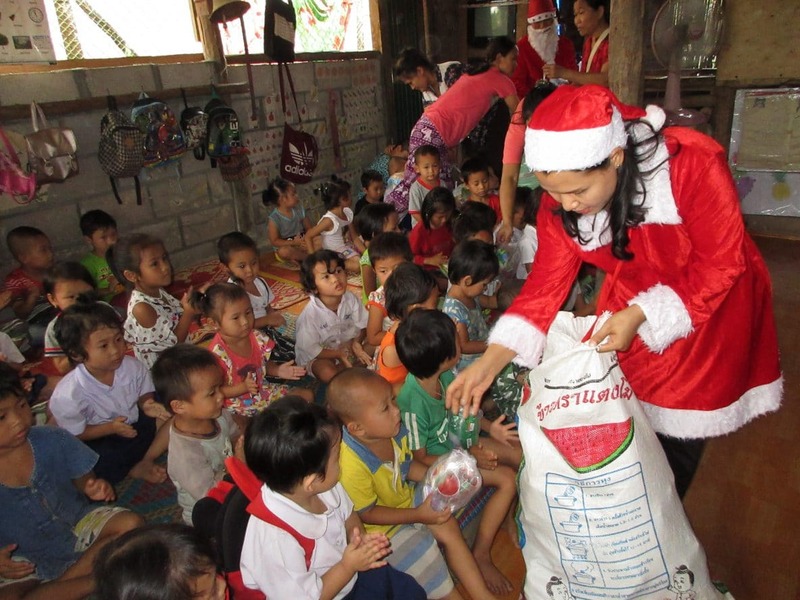 The celebrations went from preschool to preschool and were completed over the second and third weeks of December. Thanks to the generosity of Australian Mercy donors each child was given a small package which included a present, flavoured soy milk and other goodies. Carols were sung and the Christmas story told. Christmas dinner consisted of chicken rice and vegetables, a highly nutritional dish. Thank you to all of those who support this annual event – it brings a lot of joy to the chuildren in the camp. 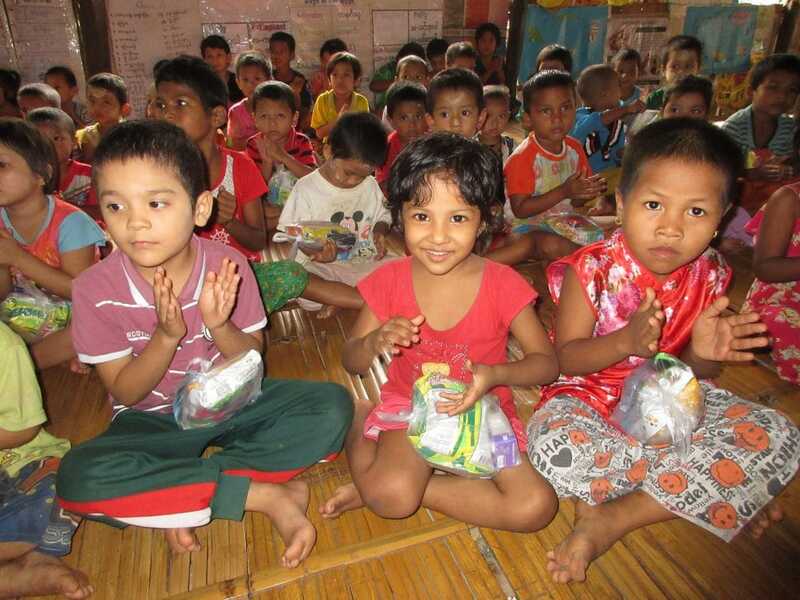 Donations to the work we continue to do in Mae-la camp can be made here.